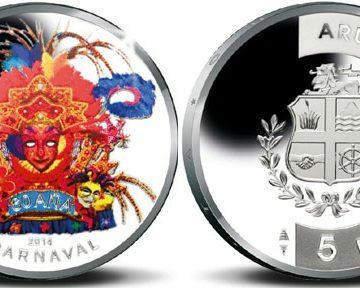 February 28, 2014 – The Centrale Bank van Aruba have announced a new coin which marks the 60th year of Carnival on this Caribbean island. 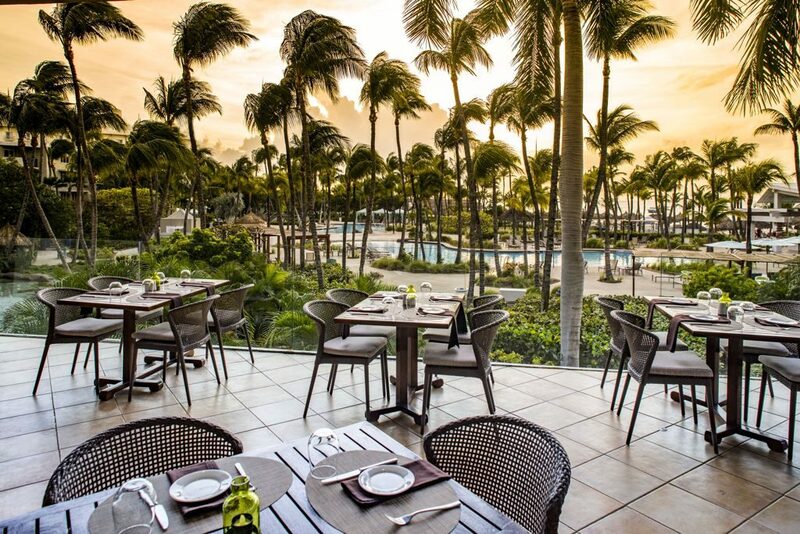 It has been said by carnival aficionados that you have not lived until you have experienced the spirit of Carnival as it is celebrated in Aruba! The 2 month long celebration begins on New Year ’s Day and continues with weeks of events that bring colorfully decorated floats, contagiously throbbing music, luxuriously costumed groups of celebrants of all ages, King & Queen elections, electrifying “jump ups” and torch light parades that wind their way through the streets at night. The Jouvert morning & the Children’s Parades take center stage and finally the Grand Parade takes place. 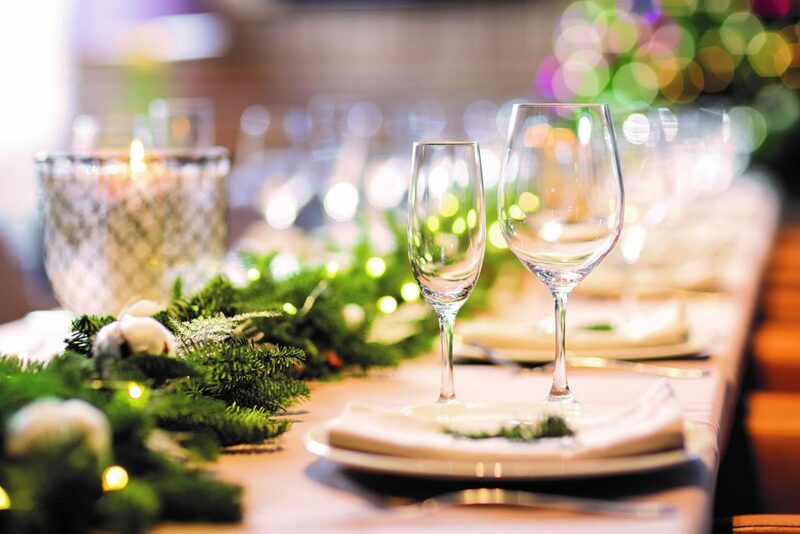 With the burning of King Momo, a symbol of the flesh – Carnival officially comes to an end on the eve of Ash Wednesday, this year falling on the 4th March. For many Arubans and visitors to this exquisitely beautiful island, Carnival is the greatest party ever! The coin, struck by the Royal Dutch Mint, includes a color transfer application on the obverse. A detailed and multi-colored festive mask as seen during carnival is the central motif, the feathers and rhinestones are as vivid on the image against a mirrored surface. Under the mask’s image, the text “60 ANA” and “CARNAVAL”. The reverse includes the Aruban crest centered with the coin’s denomination of “5 Florin” and year of issue along with miniature crown to the right of the crest. The coin is available from tomorrow by reservation from the Royal Dutch Mint. For more information on this and other coins on offer from Aruba, please visit the website of the Royal Dutch mint at: http://www.knm.nl/ArubaNed-Antillen/nl/page/219/ Information offered in Dutch – orders dispatched to European destinations only.